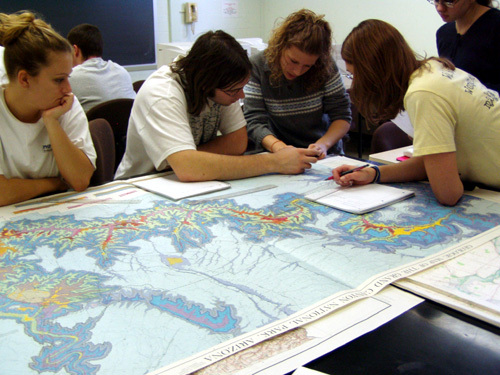 If you're just beginning (or about to begin) a career as a geoscience faculty member, you're probably wondering how to balance teaching, research, and other demands on your time, so that you can succeed without having to sacrifice your sanity. In fact, finding that balance may be the most important skill for you to master, to be successful in academia. Fortunately, you do not need to reinvent the wheel. This page is a gateway to resources you can use to maximize your efficiency with a minimum of stress. 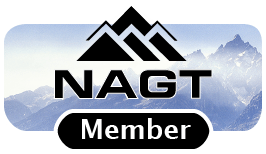 This collection of resources is an outgrowth of the series of annual workshops for Early Career Geoscience Faculty. Ultimately, you will be most successful, and feel most comfortable in your chosen career, when you learn how to balance competing demands on your time, both personally and professionally. Here are some resources to help you do that. Effective teaching requires being able to decide what to teach and how to teach it, and assessing how well your students have learned what you are teaching. There are efficient ways to do all of this. 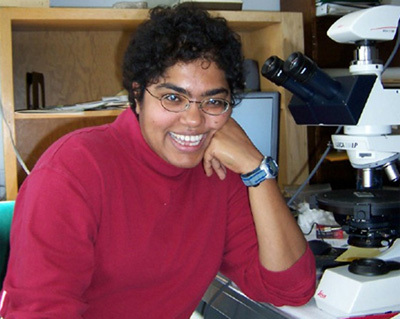 As a new faculty member, your new responsibilities probably include developing a research plan, finding funding for your research program, mentoring student researchers, and carving out the time to actually conduct and write up your research. 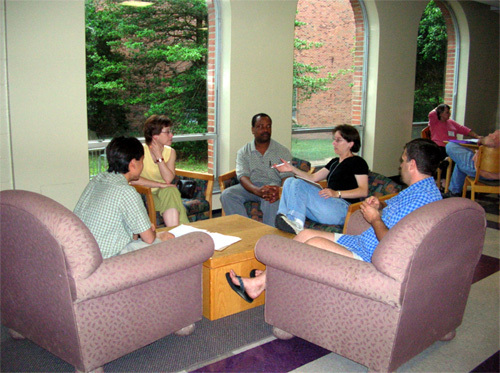 The most satisfied, successful new faculty members begin this right away, in their first year (Boice, 2000, p. 105). Find out how you can be one of them. 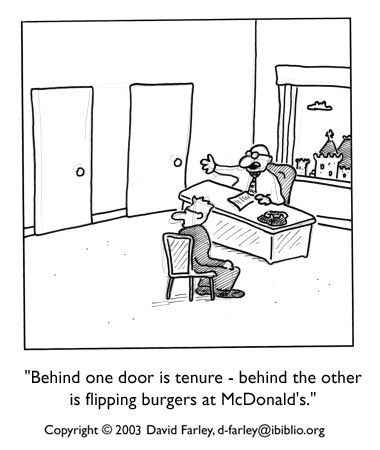 The first step to getting tenure is finding out what it takes to get tenure at your institution. Learn how to find that information and how to prepare a successful tenure package, and read answers to frequently asked questions. If you are not a United States citizen but you are staying in the U.S. as a faculty member, you will face challenges beyond those of academia in general. Identify challenges and choose how to tackle them before they arise. 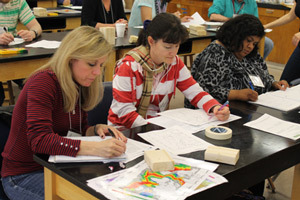 We have annual workshops for Early Career Geoscience Faculty members, as well as occasional shorter workshops offered in association with professional society meetings. Find out about the 2018 annual workshop or any of our previous workshops. 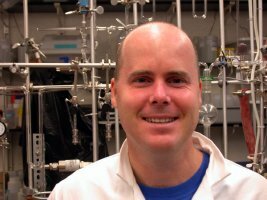 Before each year's Early Career Geoscience Faculty workshop, we ask the workshop leaders to describe their careers. In these profiles, leaders describe their career paths, teaching challenges they faced early in their careers, how they made the research transition from graduate student to faculty researcher, what advice they have for early career faculty members, and more. 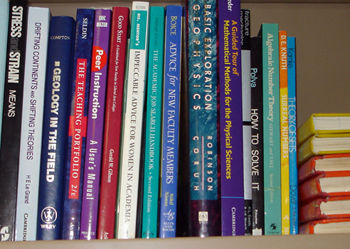 This page lists books recommended by leaders and alumni of the Early Career Geoscience Faculty workshops, for early career faculty members. While by no means an exhaustive list, these books come highly recommended. 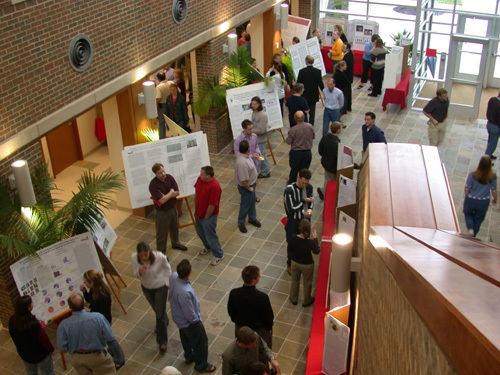 Join the Early Career email list for workshop alumni and other interested parties. 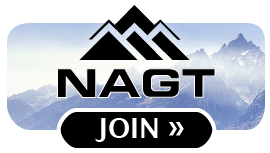 Please do not use this list to send out job announcements; if you have a job announcement you would like to advertise, please submit it to NAGT community advertisements or contact Rachel Beane for other distribution options. These webpages are based upon work supported by the National Science Foundation (NSF) Division of Undergraduate Education under grants #0127310, #0127141, #0127257, and #0127018. Disclaimer: Any opinions, findings, conclusions or recommendations expressed in this website are those of the author(s) and do not necessarily reflect the views of the National Science Foundation.